The ultimate in pasture accommodations. 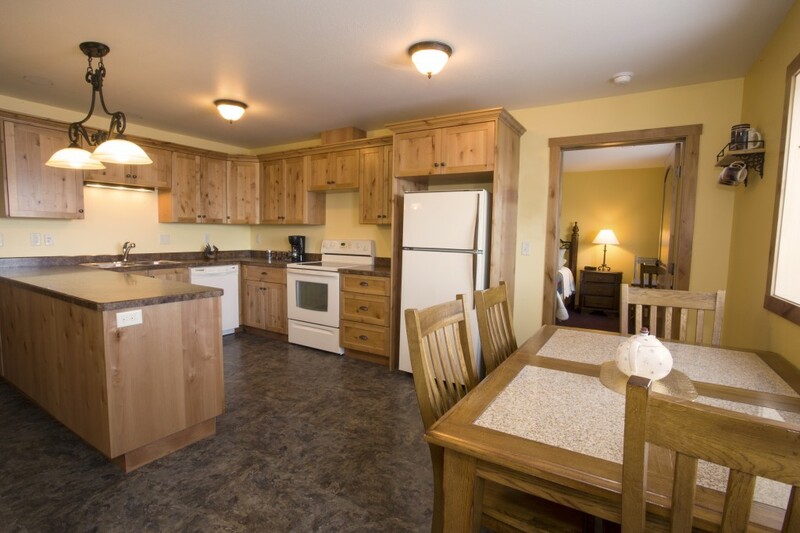 The suite consists of 2 bedrooms, 2 bathrooms, a kitchen, and a private patio which opens to the pasture hillside. 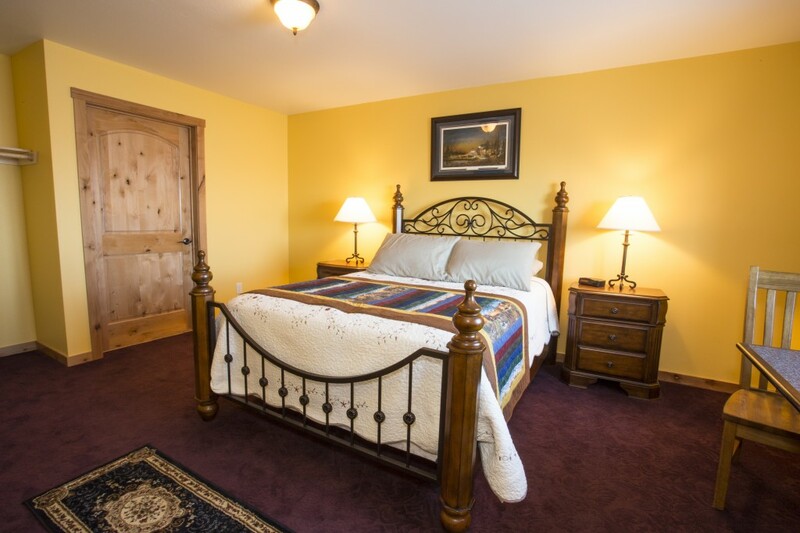 For beds, the suite offers 1 queen in one bedroom and 2 full size in the other bedroom. Included in the price of the room is a continental breakfast as well as fresh cow pies.